To stick with our Website Security Theme, now that you know what to do when your WordPress Site Gets Hacked, how do you prevent it from getting hacked? 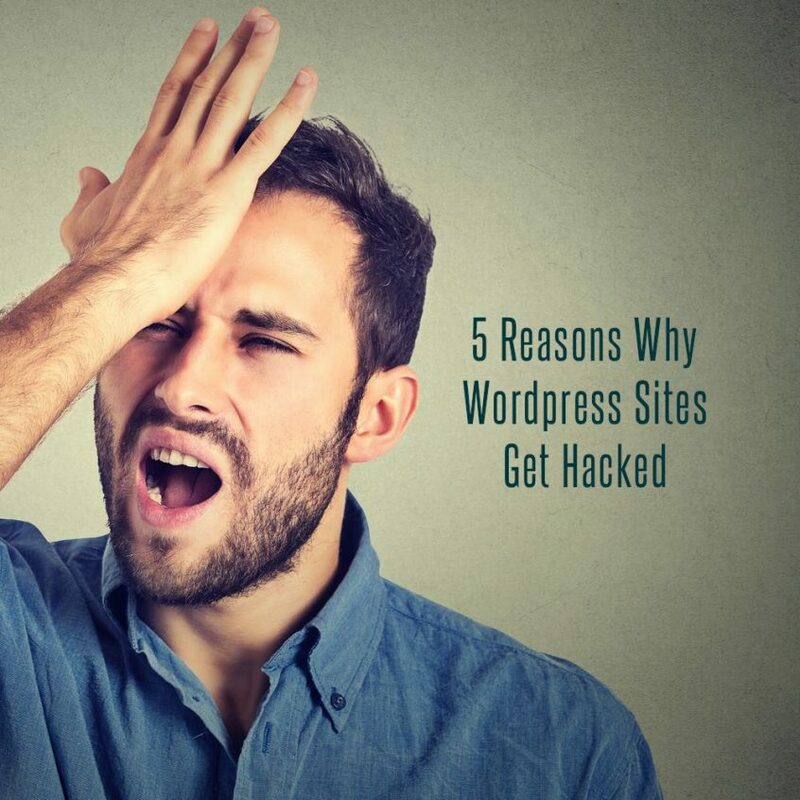 Here are the top 5 reasons why your WordPress site was hacked. When you have a business, no matter whether it is a large company, or just a small business you operate yourself, getting your website hacked can be a real nuisance, and can quickly become a costly problem. 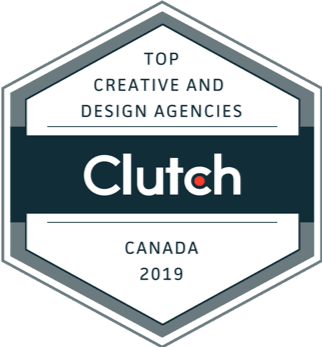 No matter where you are in the world, whether its here in Vancouver or another city far away, and no matter what platform your website runs on, there is always the potential of getting hacked. When a typical WordPress site is hacked, site owners can lose their search engine rankings, expose their users to bad neighbourhood websites and in some of the worst cases, sensitive information about a company as well as the entire site data can be lost. To prevent this from happening to you and your business in the future, it is important to understand why hackers may target your website, so you will know what online practices to avoid in the future to reduce the likelihood of having your site hacked. You may have heard of something called a vulnerability scan in reference to your own PC’s anti-virus software. This is a commonly used application designed to find possible ways a hacker could corrupt your computer’s files or system and make or suggest the necessary fixes to any issues that are found. Unfortunately, hackers can use a similar method to scan for possible ways they themselves can hack your website. Due to this fact, it is always important to make sure you regularly check your WordPress site for vulnerabilities, and be sure to fix them immediately. A common reaction to having your website hacked is surprise. Most business owners are unaware of exactly how easy it is to be targeted and exploited by a hacker. That is why lots of people don’t bother to make their access codes to their servers or WordPress site very difficult to guess. This leaves them vulnerable to hackers who can generate possible passwords for your site until they have the correct one in a matter of seconds if that password isn’t secure enough. Hackers are willing to spend a significant amount of time looking for weaknesses in the makeup of your site that they can exploit to gain access. A common way for hackers to get in is via plugins that are not fully patched against backdoor access. This is why it is important to have plugins that are completely trusted and fully up to date with the latest patch on your website. While having your site run on a platform like WordPress is extremely convenient and user friendly when it comes to making changes and updates, as well as generating regular content to keep your business relative in searches, this does expose your website to automated attacks known as bots. While these bots are not malicious in nature, think of them as online pests that can quickly infest your site if not checked immediately. Popularity can sometimes be a curse when it comes to your website. Some of the more typical hacking attacks on a website have to do with how many users your site gets, and how many other people a hacker can exploit via your site with malware and spam. As you grow, it is important to be aware of what people are downloading off your site, so you can avoid having your company’s reputation tarnished. In order to ensure that your company’s WordPress website security remains a step ahead of the hackers out there, you should consider getting professional help from the experienced team of digital marketers at Stigan Media. To find out more about how we can help keep your business website running smoothly, feel free to contact us or continue to check out our website.